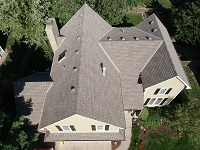 A home inspection is non-invasive and is not technically exhaustive. In other words, an inspection does NOT predict the future, provide a guarantee, time travel, or fix your problems. 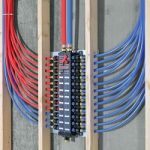 For example – an inspector will not disassemble the oven, will not determine the quality of the wallpaper, will not determine how many times the basement flooded, and won’t cut holes in finished surfaces to chase wires or pipes. A home inspection is not a code inspection however, a lot of the inspection is based on national code. 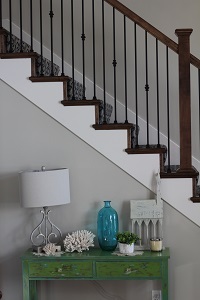 The home buyer or client will agree that the home inspection will be performed in accordance with the NACHI Standards of Practice. ASHI Standards of Practice will also be followed. Please read these SOP’s (Standards of Practice) carefully. The SOP outlines what the inspector is required and NOT required to inspect. Below is a GENERAL description of what is inspected. The inspector will look for damage, improvements, safety hazards, potential moisture/pest intrusion, and look at installation details where accessible. 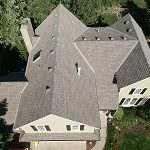 The inspector will look for damage, potential moisture/pest intrusion, provide an estimated age of the roof, and look at installation details where accessible. The inspector will visually inspect accessible foundation walls for cracks, movement, and moisture intrusion. The inspector will look for damage, pest damage, moisture intrusion/damage, settlement, and general construction. If the structure contains a crawlspace, the inspector will enter the area if it is safe and adequate clearance is present. The inspector will visually inspect accessible areas of fireplaces and chimney. The inspector will look for damage, moisture intrusion/damage, settlement, and general construction. The inspector is not required to inspect the interior of flues. The NFPA 211 and CSIA recommend a Level II inspection yearly and in real estate transactions. The inspector performs a visual inspection of this system and always recommends a Level II inspection be performed by a CSIA certified chimney sweep. 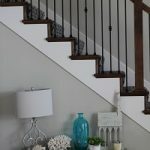 The inspector will enter the attic if accessible and determined to be safe. 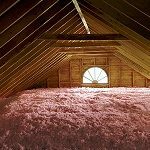 The inspector will not create a pathway in the attic – if the insulation has not been disturbed by prior activity, the inspector will view the attic from the access location only. 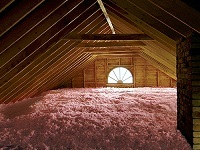 The inspector will only follow pathways in the attic from prior foot traffic. The inspector will look for structural deficiencies, moisture damage, moisture/pest intrusion, improvements, and general installation details. 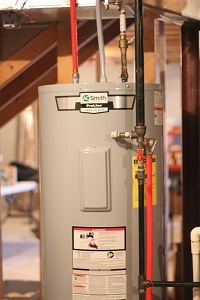 The inspector will operate 2 or more plumbing fixtures at the same time. Sink basins will be filled with water and drained. Toilets will be flushed at least twice. The inspector will look for leakage, corrosion, deficiencies with flow, poor drainage, damage, proper operation, safety hazards, and look at the general installation. The inspector is not required to inspect plumbing that is inaccessible, buried or concealed behind walls or building materials. 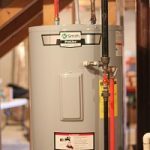 The inspector will look for damage, corrosion, leakage, indications of prior leakage, safety hazards, determine the age of the water heater, and look at the general installation of the system. 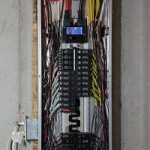 The inspector will look for damage, corrosion, indications of heat or arcing, proper operation, safety hazards, and will look at the general installation of the system. The inspector will remove the cover of the panelboard(s) if determined to be safe. The inspector is not required to inspect electrical components inaccessible, concealed by building materials, buried, or perform load tests. A representative number of installed switches, lighting fixtures, GFCI outlets, and outlets will be tested and inspected. The inspector will look for damage, proper operation, corrosion, leakage, safety hazards determine the age of the components, and look at the general installation. The inspector will remove readily accessible panels and operate the equipment using normal operating controls. 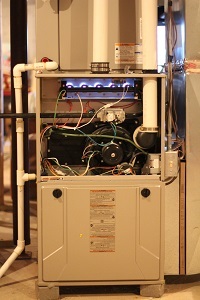 The inspector will not operate the A/C system if the outdoor temperature has been 65F of less for more than 24 hours. The inspector will look for damage, moisture damage or intrusion, prior repair attempts, safety hazards, and look at the general installation. The inspector will operate a representative amount of interior doors, cabinets, and windows depending on access. The inspector is not required to move personal or stored items. Stored items may be moved if the inspector needs to investigate further. 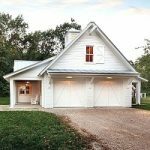 Detached garage roof, structure, siding, trim, windows, etc. The inspector will look for damage, moisture intrusion or damage, pest damage and intrusion, safety hazards, proper operation of components and look at the general construction. 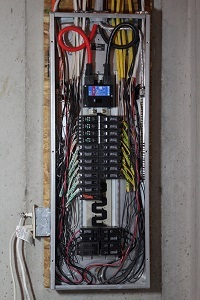 The inspector will inspect the primary garage for the property. Any additional buildings or garages may be inspected for an additional fee. 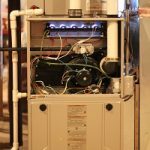 The inspector will only operate permanently installed appliances. The inspector will use normal operating controls to confirm primary function of the appliance. The inspector will look for damage, corrosion, leakage, improper operation, and look at the general installation.